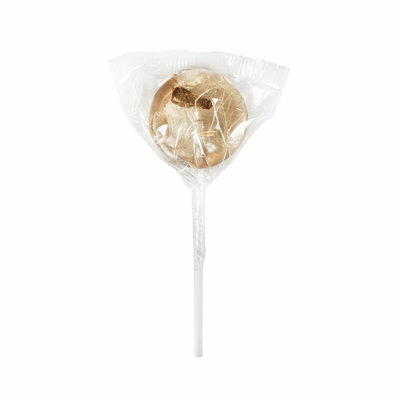 Delicious lollipop with cherry flavour and, of course, a mealworm! 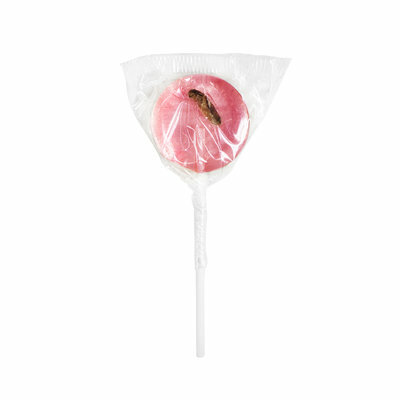 Delicious lolly with cherry flavour and, of course, a cricket! 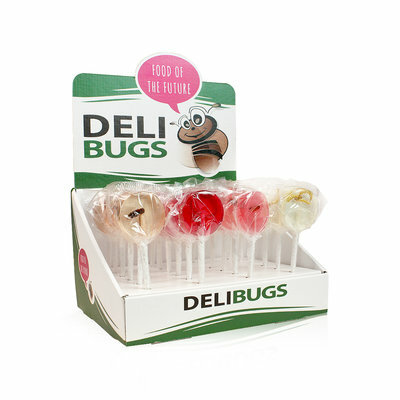 Delicious lolly with pear flavour and, of course, with mealworms! 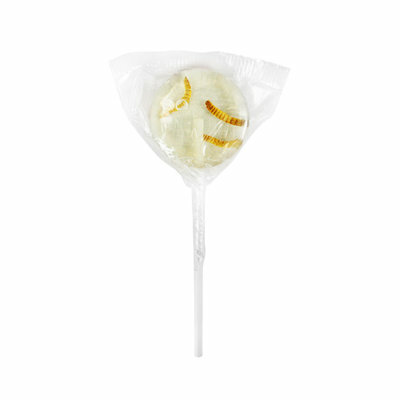 Delicious lolly with peach flavour and, of course, a cricket! 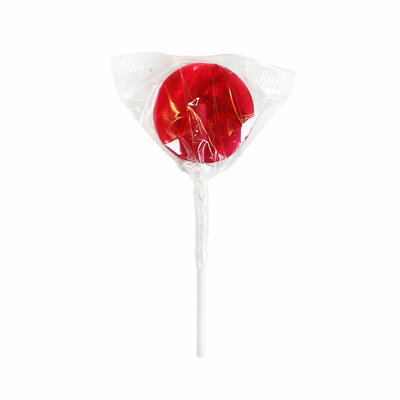 Fancy a delectable snack? 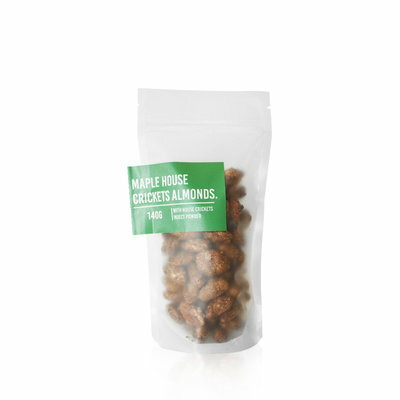 Then give our Maple House Crickets Almonds a try! Need more protein? 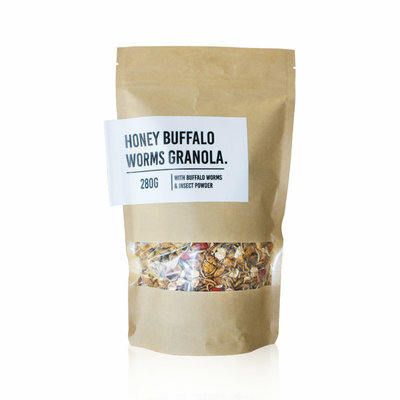 Then Honey Buffalo Worms Granola is just what you've been looking for. 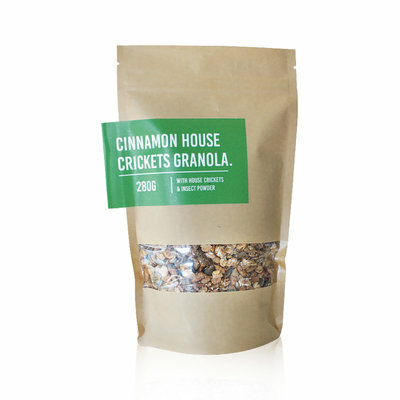 There's no better way to start your day than with our Cinnamon House Crickets Granola. 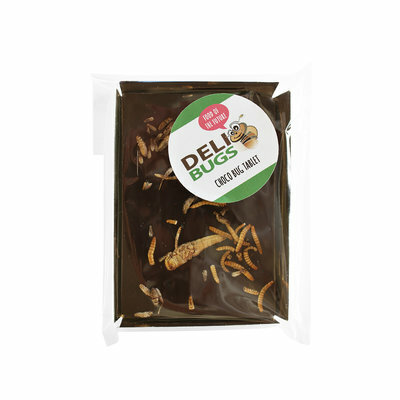 A delicious chocolate bar made of dark chocolate, 70% cocoa. And as a bonus: insects!